You went through the whole nine (really 10) months of pregnancy and were excited, scared, anxious, elated about the new little human entering your life. Now the baby is here and you are consumed with sleepless nights, overwhelming days, and a profound loss of who you once were. Having a child is a major life change—we all know this—but what can be shocking is that feeling that you don’t recognize yourself. You don’t know who you are anymore. It is important that you reconnect with your old self, embrace your new normal, and not lose sight of what is meaningful to you. Yes, of course, that new bundle of joy is your world and he/she is at the top of the list all day every day but you also need to care for yourself. By failing to take time for you—even if it is a short coffee outing with a friend or a solo trip to the gym—you are hurting yourself. If you don’t take care of you, it is a lot harder to take care of the others in your life. else?” It is the new mom identity crisis and it can be rough. 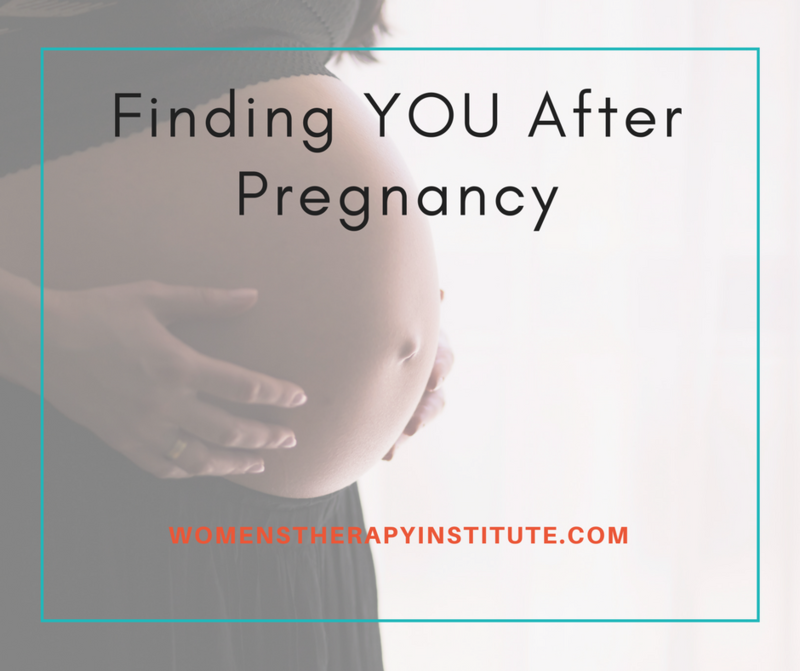 So what can you do to reconnect with yourself after pregnancy? 2.) Embrace a hobby—Maybe it is going for a run, hiking, knitting, painting, or writing…whatever it is that makes you feel alive and gives you a sense of accomplishment make time for it. It can be daunting to think about adding another thing to your list, but this stuff is important for you, your happiness, and the happiness of your family. 3.) Don’t compare— You are your own person. It does you no good to compare yourself to others. The mom guilt is there, we all have it but it is not necessary. You need to care for yourself, and you should not feel guilty that you are doing something for you rather than staring at your sleeping child for hours on end. It just hurts your soul. 4.) Ask for help — Don’t be afraid to ask a grandparent or a friend, or hire a part-time babysitter so you aren’t doing it all, all the time. If you are feeling like you could really use an hour away then take it. Losing your cool and your sanity isn’t going to be helpful for you or baby. 5.) Take care of you—Find time for that shower, or to get that haircut. Take naps when you are tired. Forget about the laundry, it will get done eventually. Take a deep breath. You will get through. 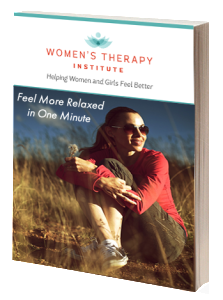 If you are struggling with feelings of being overwhelmed, depressed, sad, alone, or you just feel like you could use someone to talk to seek out a qualified counselor. And, know you will find yourself again.